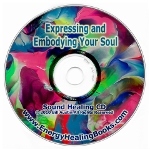 I plan on beginning to create sound healing mp3 audio recordings for people later in 2010. 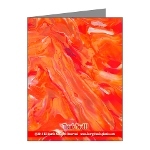 If this is something that resonates with you energetically, feel free to email me for details! All of these books are co-authored by Bill Austin and Feng Shui teacher Monica P. Castaneda. Learn About the Line of Inner Mastery Tools (IMT) Products! Visit the Inner Mastery Tools web site! 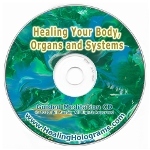 Explore Bill's Line of Energy Healing Products! 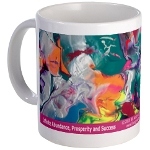 Visit Bill's Store on CafePress! Learn About the Feng Shui Healing Products from Bill and Feng Shui Master Monica Castaneda! 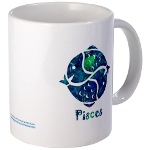 Visit the Feng Shui Cures store on CafePress! Want More Joy, Health and Wealth? Receive free weekly articles and tips every other day to help you heal, grow, succeed and prosper! Learn more. We promise never to release your email list to another company or individual. © 2010 Bill Austin. All Rights Reserved. Disclaimer: Please note that our energy healing books, products, sessions & services are not meant to be medical or psychiatric treatment nor replace such treatment. All healing that occurs in any session comes from your soul. Bill merely facilitates this process & holds a space for healing to occur.